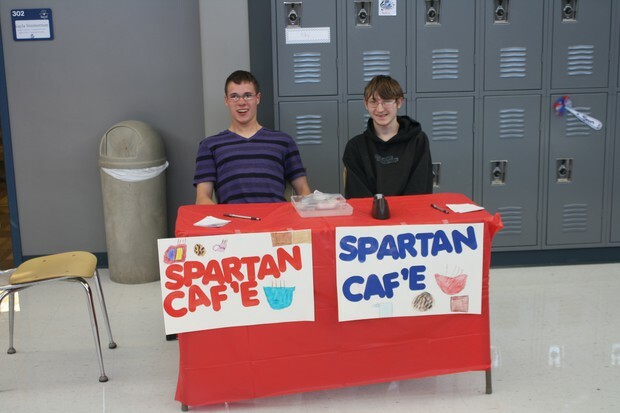 Every day during 6th hour students will be making goodies such as cookies, trail mix, coffee, and hot tea for MHS educators to order. Friday, October 13th, Mr. Jones visited with Junior Language Arts classes to teach the students about the services NextTier provides. 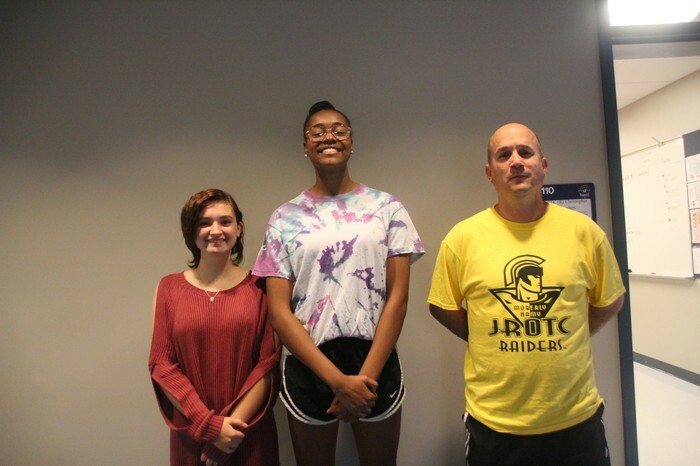 Students learned about how to use NextTier to look at colleges, potential careers, scholarship opportunities, and other things that will help prepare them for life after high school. The week of October 23-27 MHS will be participating in Drug and Alcohol awareness with spirit days. Monday: Sock it to drugs - Wear crazy Socks! 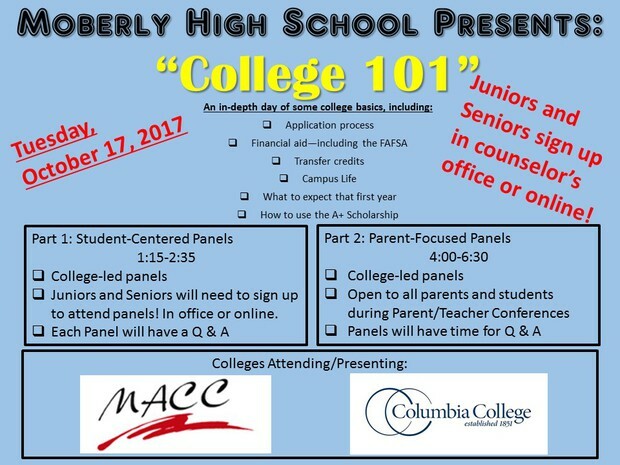 Oct. 17 - College 101: A day for students and parents to learn some basics from colleges themselves! Financial aid, admissions, enrollment process, and first year expectations will be discussed. Thursday, October 19th, from 2:00 PM to 6:30 PM. Grade cards will be sent home with your student as well as mailed out. You may also visit the front office during parent teacher conferences to receive your student's grade card. This year there will be a change to the date for the top 5% recognition ceremony. Traditionally MHS has recognized these students during the Fall and the Freshman class was not included in this event because they are without high school grades. In order to include the Freshman and also dedicate more time and recognition to these outstanding students the ceremony will be moved to late Spring. 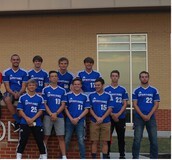 Thursday, October 12, the MHS boy's soccer team recognized their senior team members for the effort and memories they have given their team. The team played hard in their game vs. Fulton. 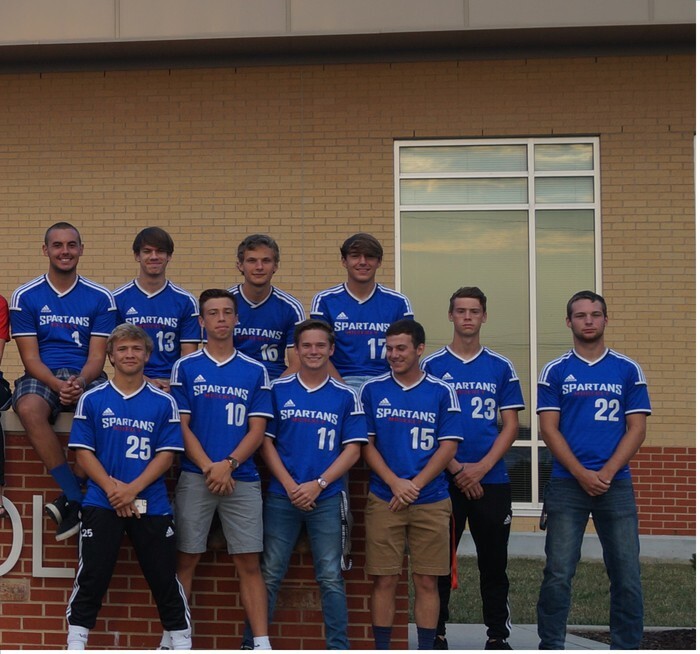 The senior boy's soccer athletes are: Isaiah Killinger, Gage Elsbury, Max Head, Chace Hutchings, Kristofer Samuels, Riley White, Ian Spears, Dawson Hess, Payton Holloway, and Jack Morgan. For the fourth time in school history, the Spartans won a conference championship in football. 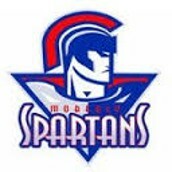 The first NCMC title came in 2006, when the Spartans shared the honors with Hannibal and Marshall. In 2007 and 2013 they went undefeated in conference play claiming the outright NCMC championship. Most recently, on Friday October, 13th the Spartans claimed another outright NCMC championship by defeating Mexico 21-20. Congratulations to the players and coaches on an outstanding regular season. 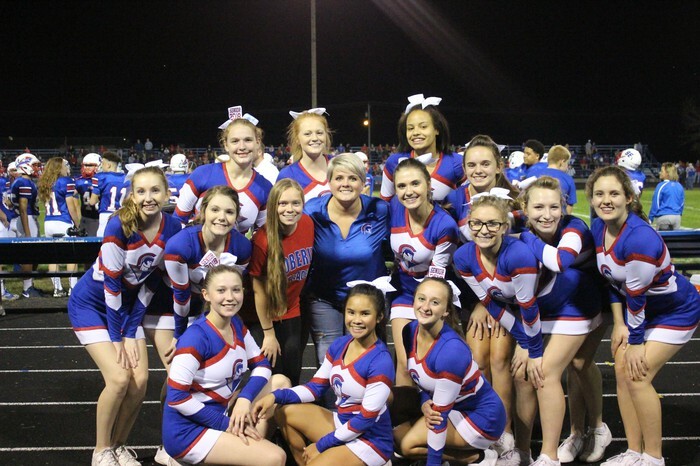 On Friday, October 13th, the MHS Football team, Marching Band, and Varsity Cheer team honored the achievements and hard work of their senior participants. Cheer and Football recognized their seniors before the game, and the Band recognized theirs during a wonderful halftime show featuring performances of "Crazy in Love" by Beyonce and "Crazy Train" by Ozzy Osbourne, among others. 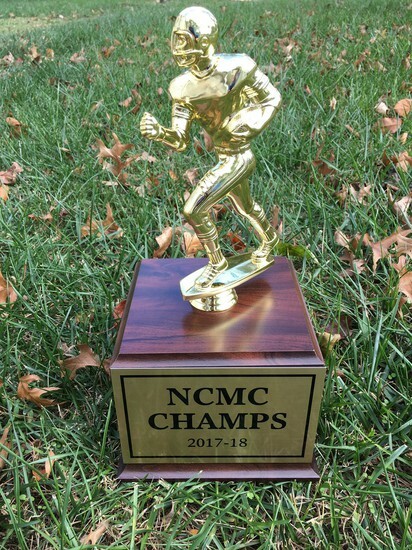 Making the night special, the football team secured the NCMC conference championship with a victory over the Mexico Bulldogs 21-20. The Spartans will host a district playoff game against Kirksville this Friday, October 20th. 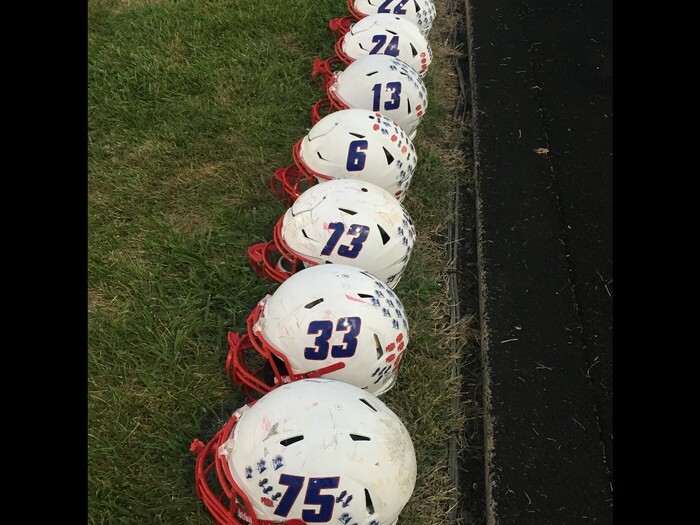 Senior Football Players: Johnathan Chapman #73, Tanner Closser #13, Chad France #33, Nick Gelina #6, Ben Heimann #24, Drake Rucker #75, and Lukas Vitt #22. Senior Varsity Cheerleaders: Ashley Lewis, Kacy Moenck, Raelynn Moore, and Ryleigh Sanders. 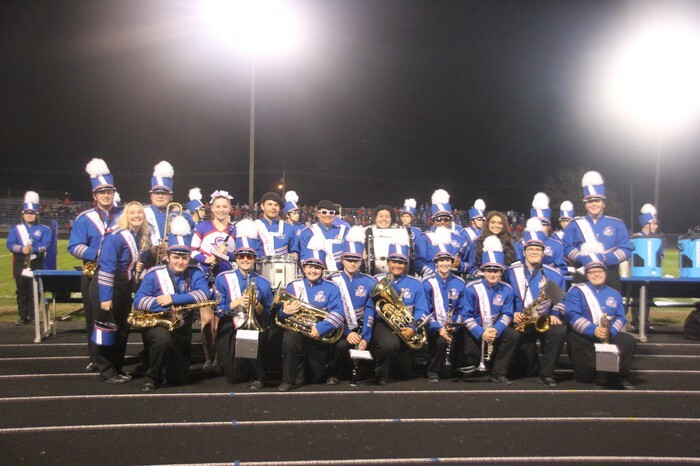 Senior Band Members: Walker Brownfield, Derek Buntin, Rachel Field, Drake Forrest, Paige Gabbert, Christina Gonzales, Maxwell Head, Brianna Holder, Melissa Apel-Howard, Mystic Lawrence, Bailey Lewellen, Chris Long, Taylor Ludwick, Kacy Moenck, Chemistry Richardson, Tyler Roscher, Cheyenne Smith, Gloria Smith, Clayton Thomason, and Armin Wegs. 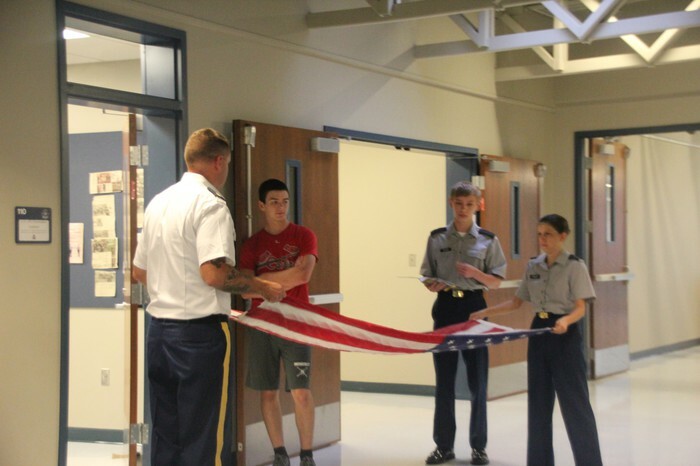 This year, the MHS JROTC program has been very active. They recently served as color guard at a St. Louis Cardinals baseball game. They have relaunched the rifle team and are entering raider competitions. The program has nearly doubled in size since last year, going from 32 cadets to 60. On Saturday, October 14th, the JROTC raider team went to Lawrence, KS. Rose Eads, second in command with the JROTC program, says that she's learned a lot about leadership since the time she started with the program as a freshman. Now a junior, she says she has learned, "being a leader doesn't always mean giving orders." First Sergeant Diamond Davis has also been with the JROTC since her freshman year. Also now a junior, she says she has learned a lot about how principles and values shape us as individuals. 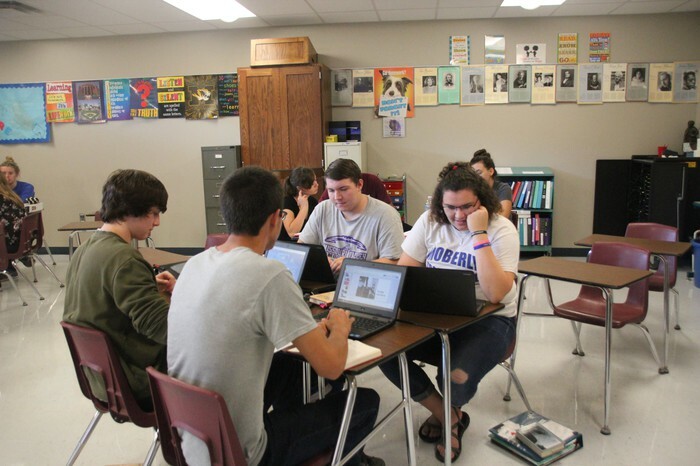 Four years ago MHS began rebuilding its scholar bowl team. Since then the team has grown and experienced a lot of positive improvement. 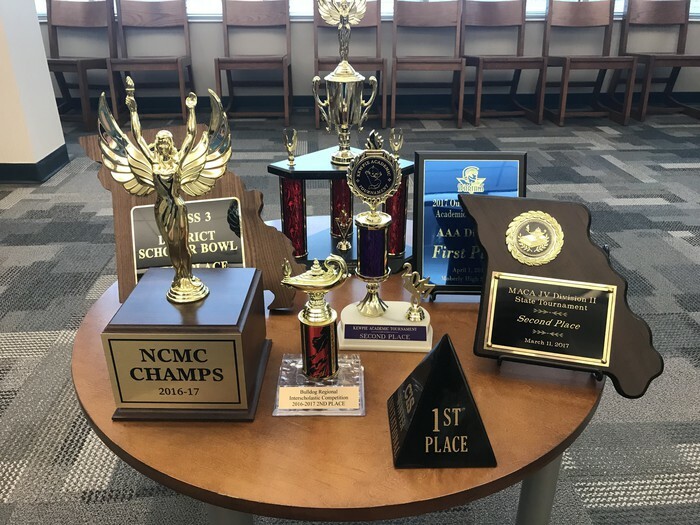 Last season, the team experienced immense success - taking home 8 trophies, including finishing in the top ten out of 96 teams at the Small School National Championship Tournament held in Chicago, IL. This season the team looks forward to continued success, hoping to take home both team and individual awards. 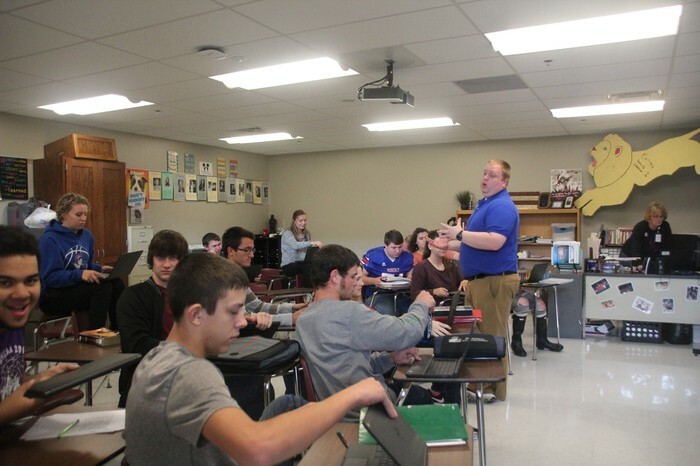 The scholar bowl season starts in October and continues through the MSHSAA district tournament in April. Moberly's season begins this week with a tournament on October 21st, at the University of Missouri-Columbia. The team has been working hard at practice and is ready to kickoff the season. Meanwhile, the team has also been preparing for a Trivia Night fundraiser to help support their trip to nationals this year. Brennan is a Junior at MHS and is a member of the MHS scholar bowl team. He says his year is going good so far and his favorite class is his CIT class at MATC. 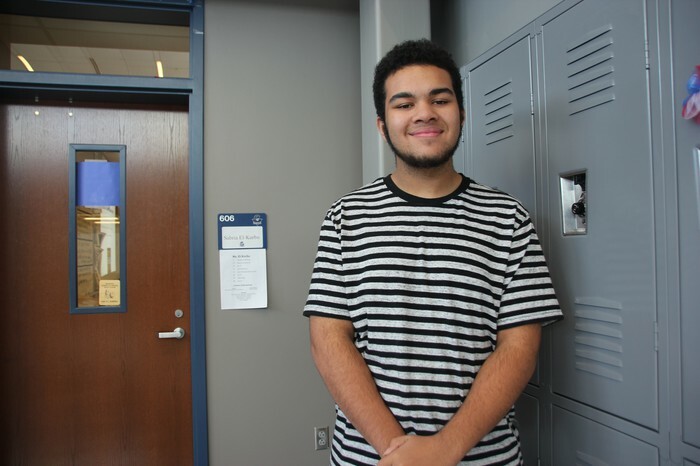 This year he looks forward to taking the ACT and returning to nationals and claiming more awards with the Scholar Bowl team. 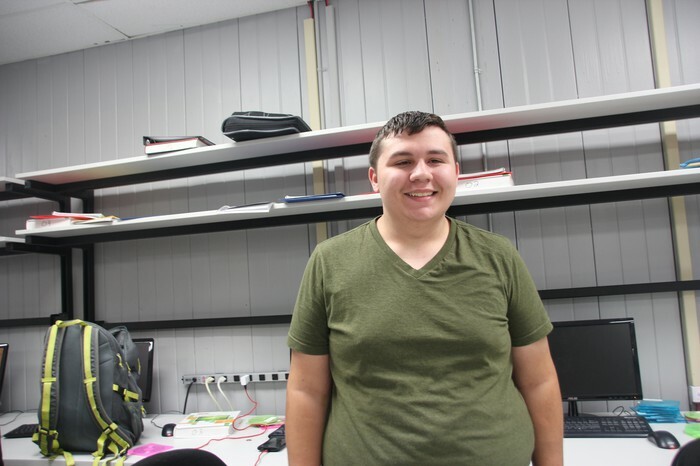 Ryan is a Junior at MHS and an active participant on the Speech Team, Science Olympiad, Spanish Club, National Honor Society, Oklahoma!, Schlolar Bowl, the Math Team, Band, Upward Bound, Positive Peers, and the Student Advisory Council. He's excited about this year and hopes to break finals and place in the upcoming Speech Team tournament at Osage Beach. With the Speech team he hopes to place at districts and advance to state. 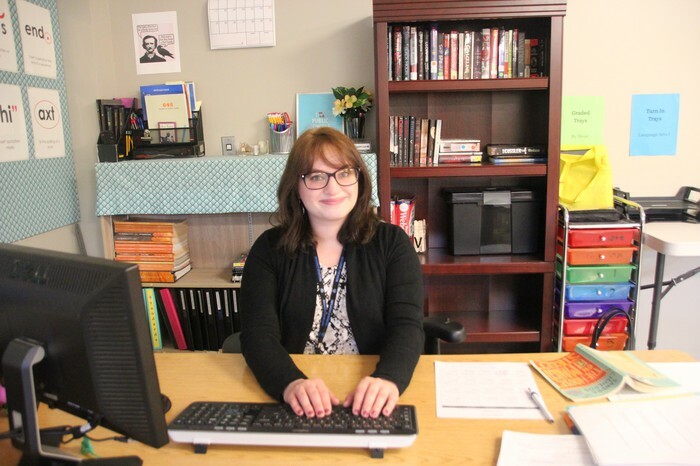 Ms. Tessmer teaches freshman and sophomore Language Arts. 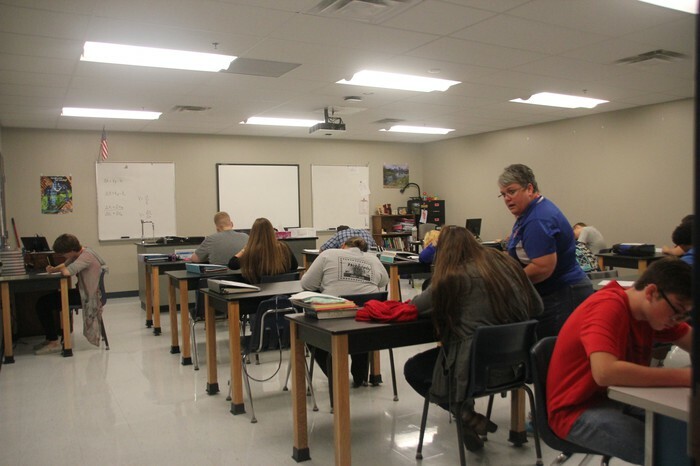 This is her second year teaching at Moberly, and she says so far it's going really well. Her favorite thing about teaching is teaching her students to understand and look upon the world with empathy. Over the course of this year she hopes to make a difference in her students' lives and have a positive impact on them. 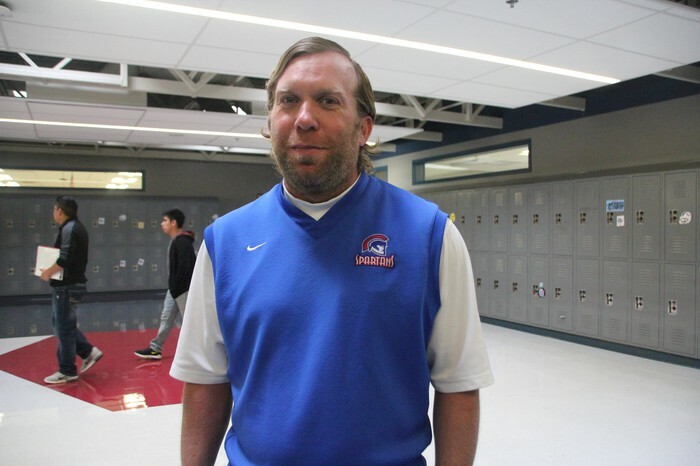 Mr. Hays is a math teacher at MHS. His favorite thing about teaching math is seeing students understand new and challenging concepts for the first time. His year is going fantastic, and his biggest goal this year is to help students enjoy math and have fun learning it. 2017-2018 Yearbooks are $45 for the Fall special. Get your yearbooks before October 27th for this awesome deal. Yearbook staff will have a table set up at Parent Teacher Conferences or you may order online at www.jostensyearbooks.com. We will also have a limited number of 2016-2017 books available for sale.